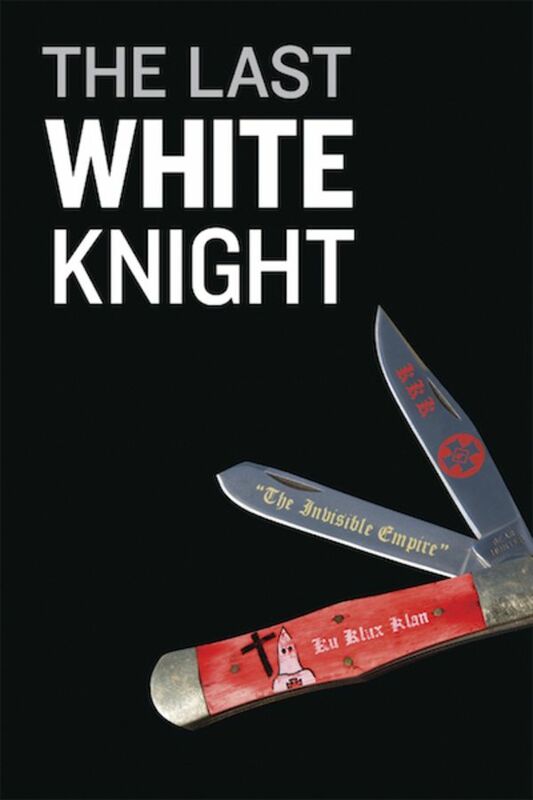 Filmmaker Paul Saltzman returns to Mississippi to encounter a man who once assaulted him — Byron "Delay" De La Beckwith, a KKK member and the son of the man convicted of murdering Medgar Evers — in this affecting documentary about racism, the South and the possibility of reconciliation. I really enjoyed watching this. Very well done.